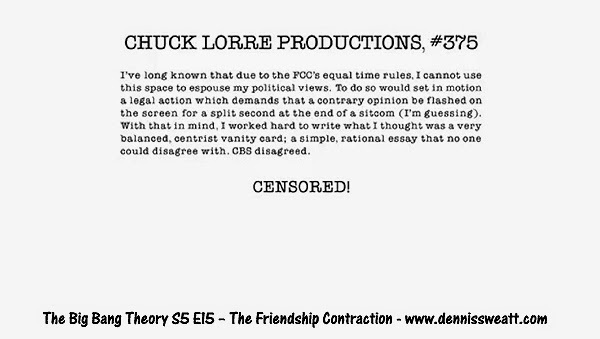 Have you been watching The Big Bang Theory to the end credits? 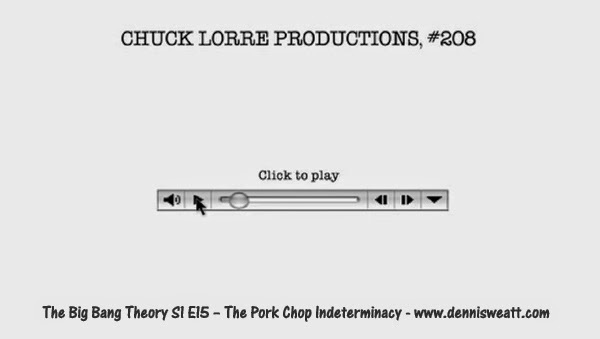 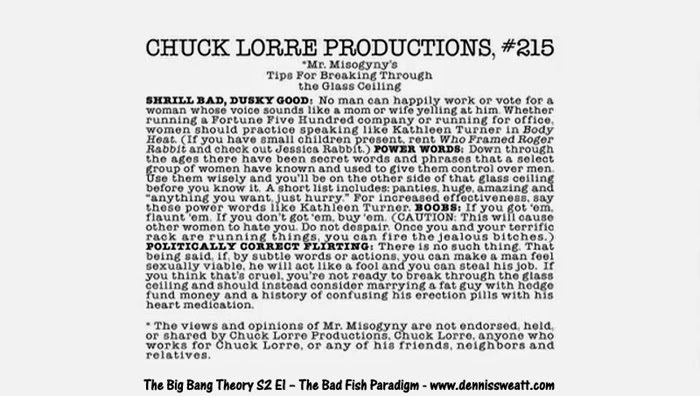 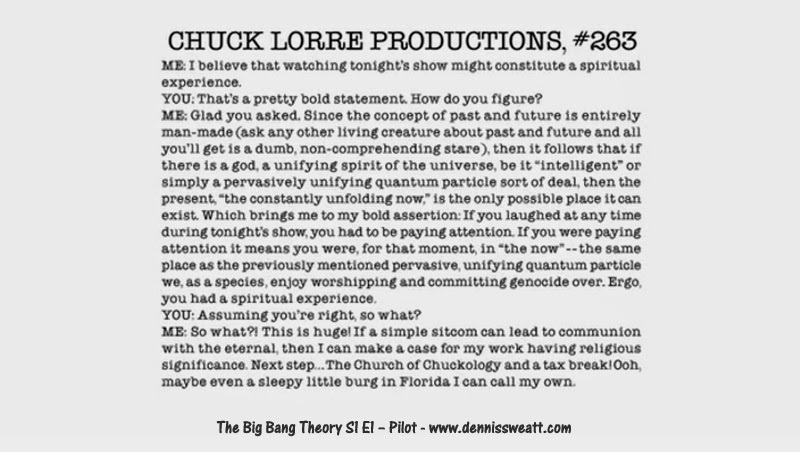 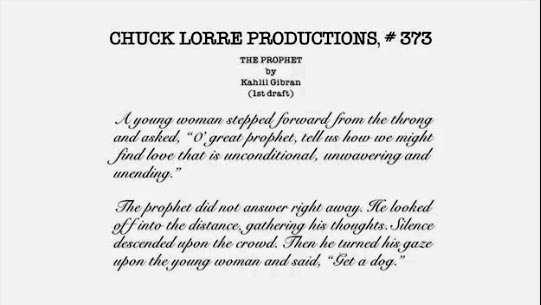 That's where Chuck Lorre places his Vanity Cards with pithy sayings and odd quotes. 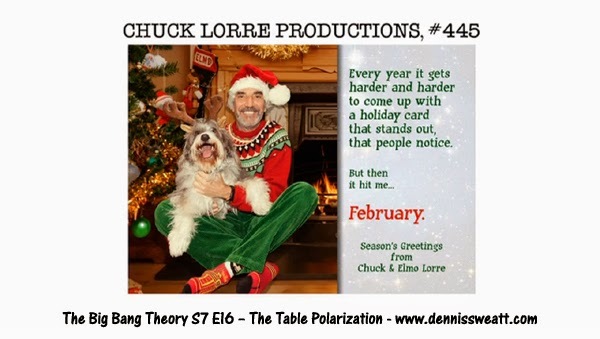 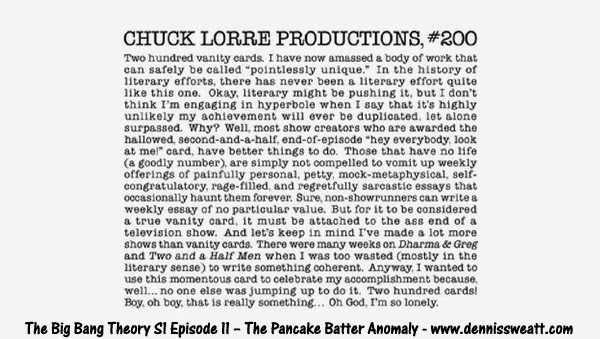 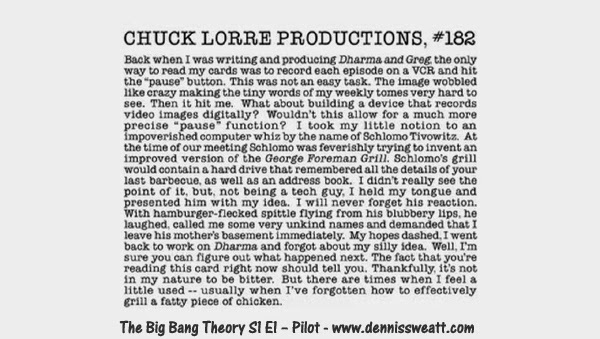 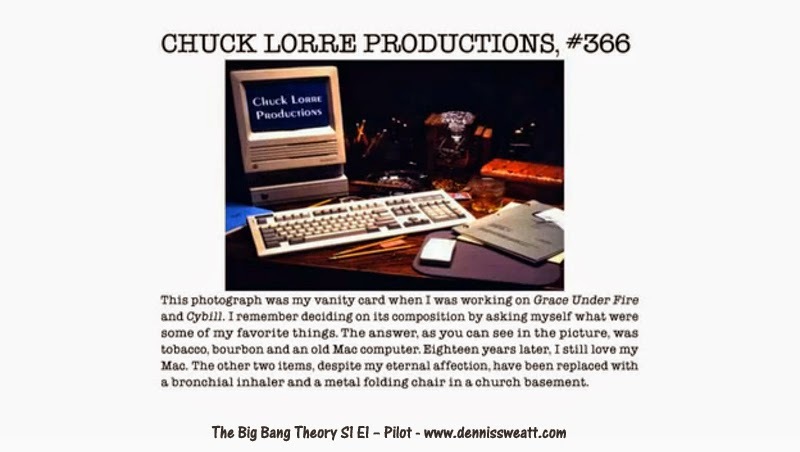 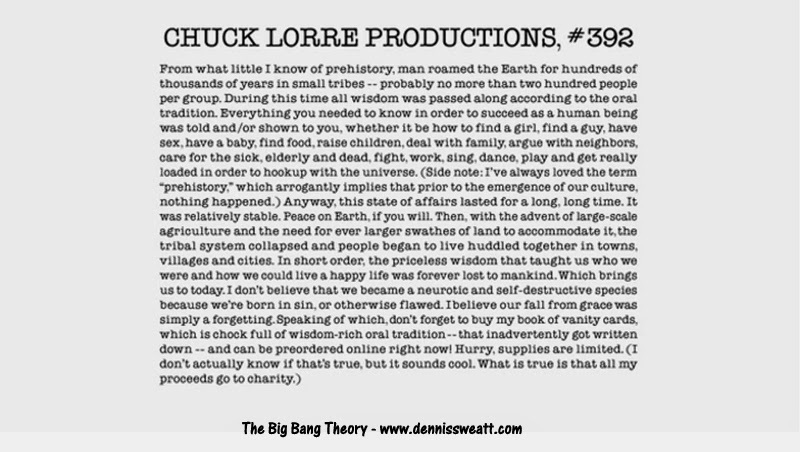 Here are 10 Chuck Lorre Vanity Cards from the television series!